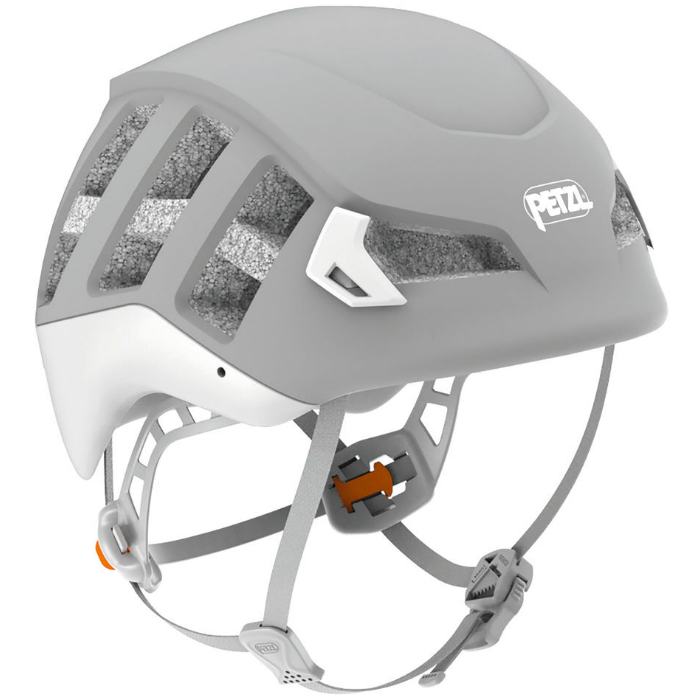 Lightweight helmet with enhanced protection for climbing, mountaineering and ski touring. If there are differences in weight (due to multiple size or optional accessories) we note those here. This is the gender as stated by the manufacturer/brand. 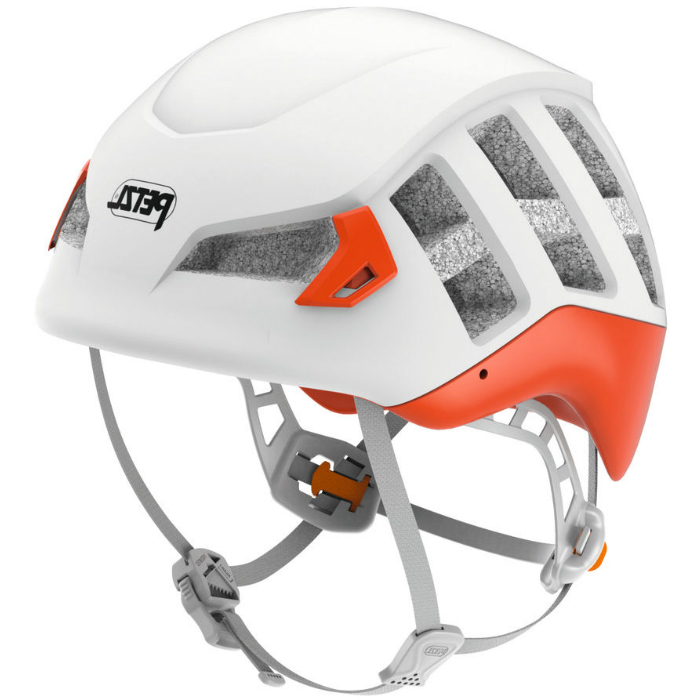 We use the term "Men" and "Unisex" interchangeably, as there is no difference between these types of helmets. 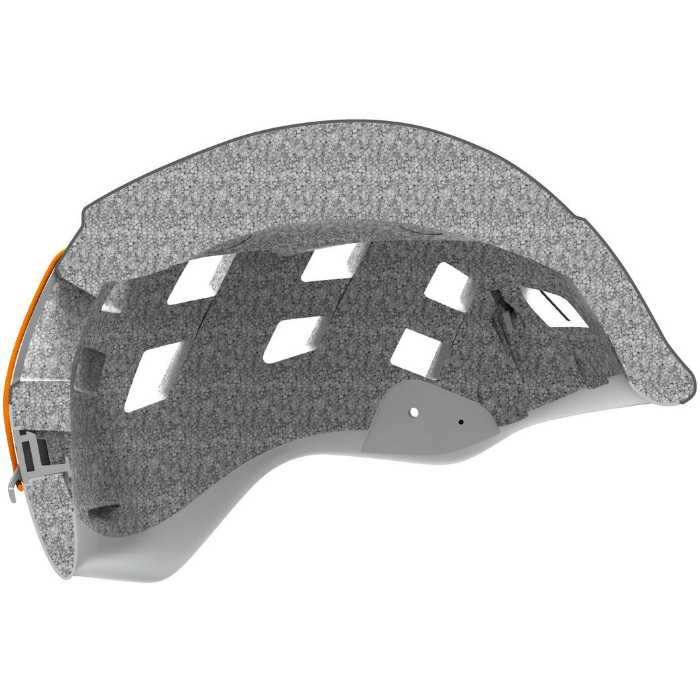 The sizing options of the helmet according to the manufacturer. 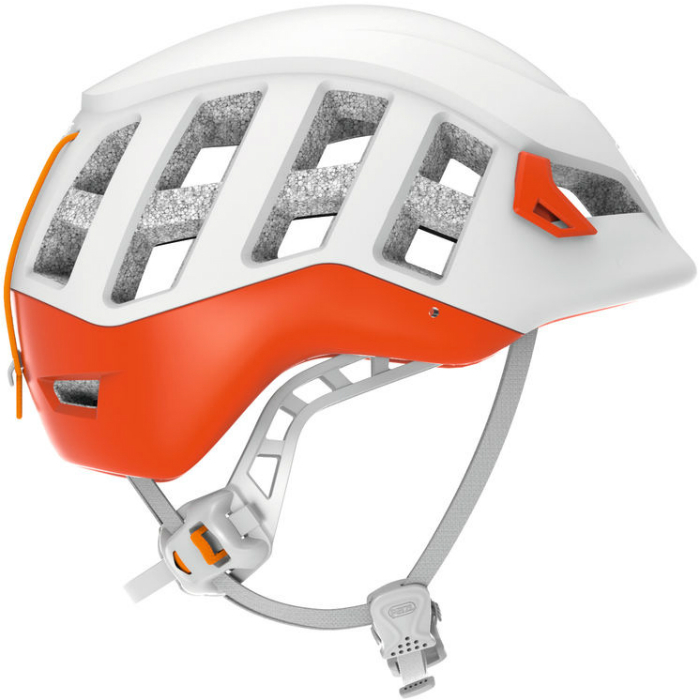 Quick Adjust refers to the straps of the helmet. Do you want the ability to ability to "quickly" adjust the fit. This could be a dial, or other plastic pieces. 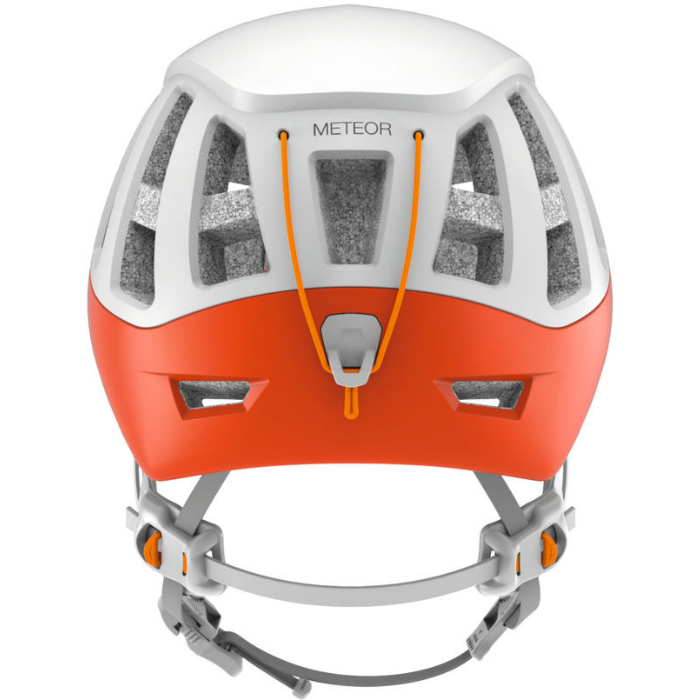 Really, most climbers don't need to change the fit of the helmet often, unless you're climbing with and without hats, or you have big hair that flattens and then requires tightening after climbing for awhile. 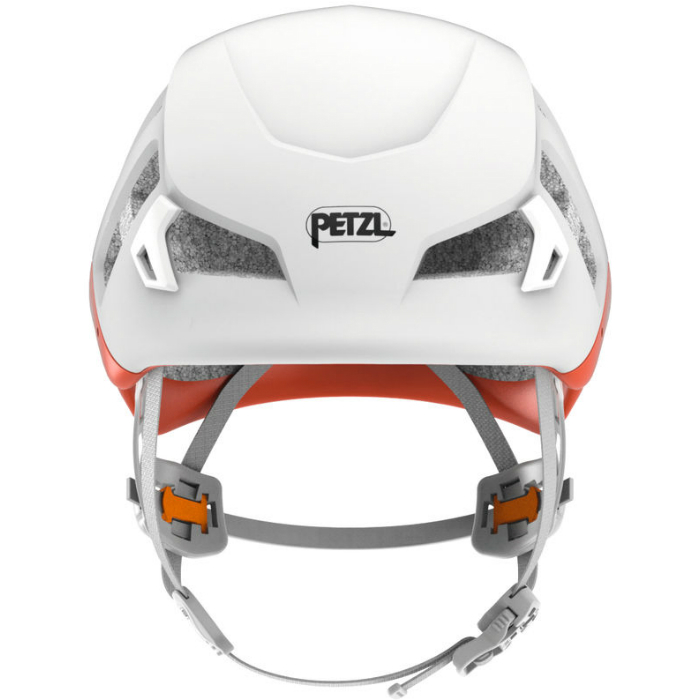 How to use Petzl Meteor, inspection, precautions for use and additional information with instructional pictures. A checklist helping you monitor your helmet health, helping to know when to retire your personal protection equipment. Helpful instruction for how to inspect Meteor Harness. 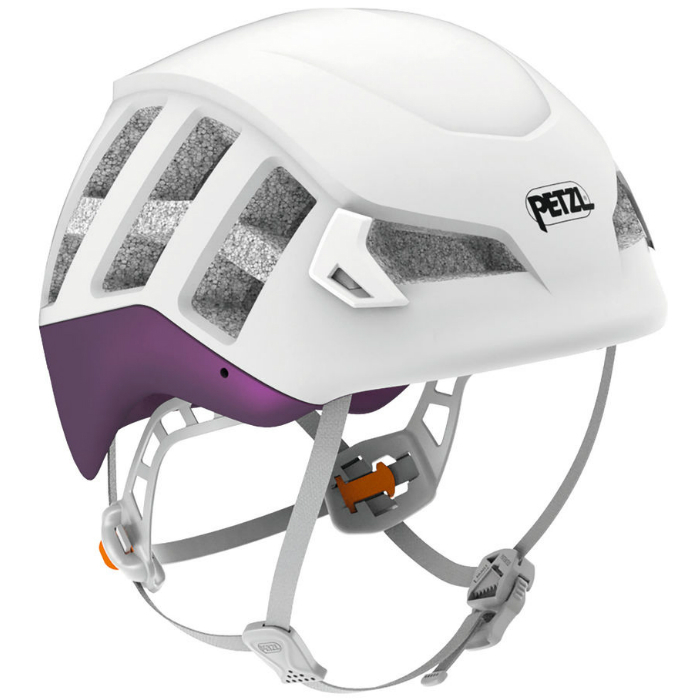 Describes with words and helpful photos, how to protect your Petzl helmets. 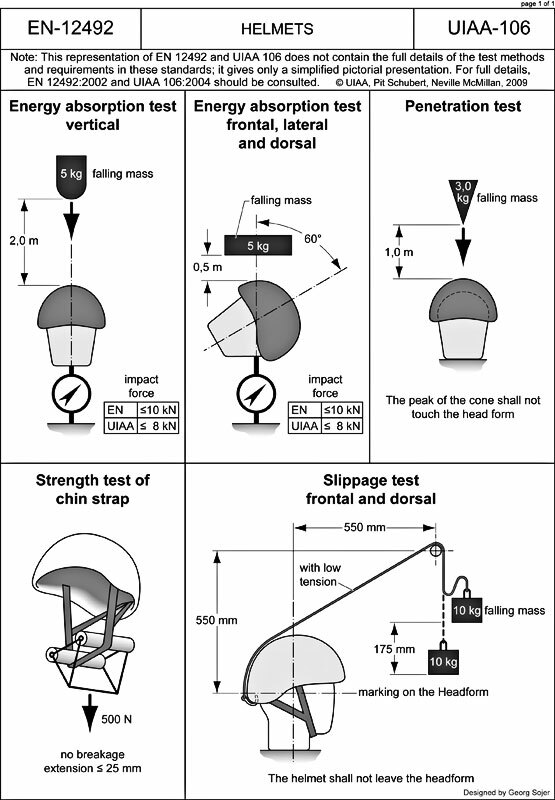 A pictoral representation of the UIAA-106 and EN-12492 standards for helmets.